The FEAC Institute has kicked off a multi-year research project looking at detailed salary and professional development information about the Enterprise Architecure profession. We are currently starting our 2017 research and asking for your help. The survey will take approximately 30 minutes of your time depending on your qualifications and experiences. 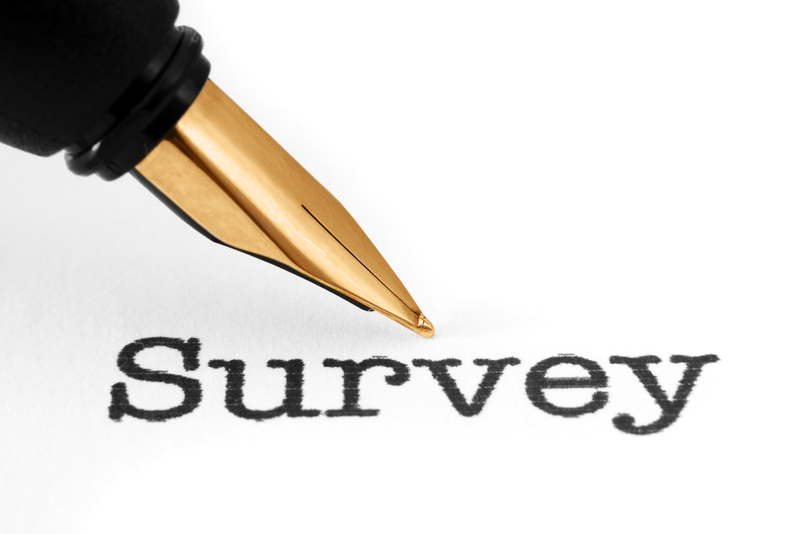 We appreciate that this is a significant ask on your part and as an incentive we will be holding a monthly drawing for a $50 Amazon gift card for those completing the survey and entering the optional drawing. We will share the results of the 2017 data on this site in early 2018 as well as kick of the next year of data gathering and analysis.